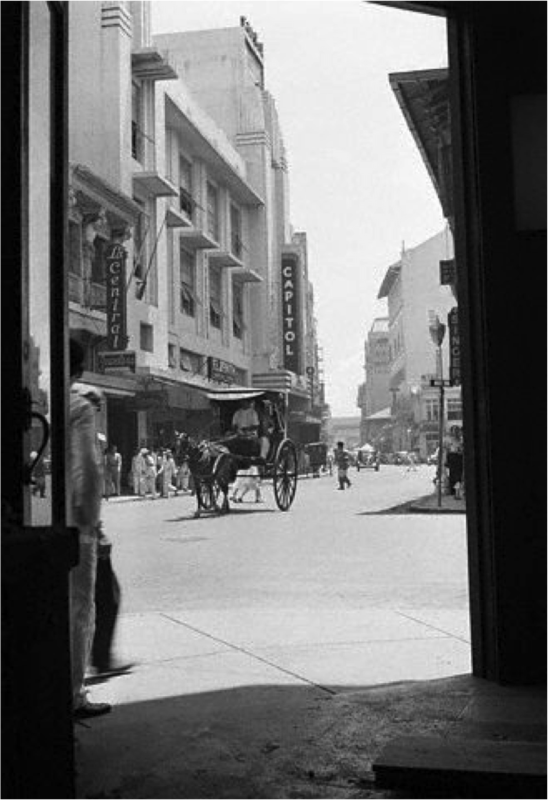 Beyond simply thinking of the narrative and thematic content of individual films, how does an infrastructural approach to film and media studies allow us to see cinema differently, and how such media is distributed, received, and consumed? 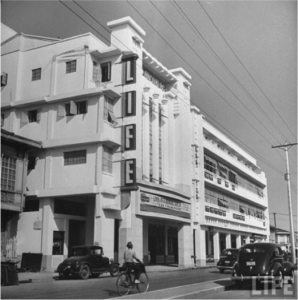 Taking the idea that infrastructure becomes interesting and visible upon its breakdown and collapse, how can film scholars rethink the historical development of Philippine cinema not in terms of its cinematic output, but as it’s shaped by its broken, crumbling, and haunted cinematic infrastructures? 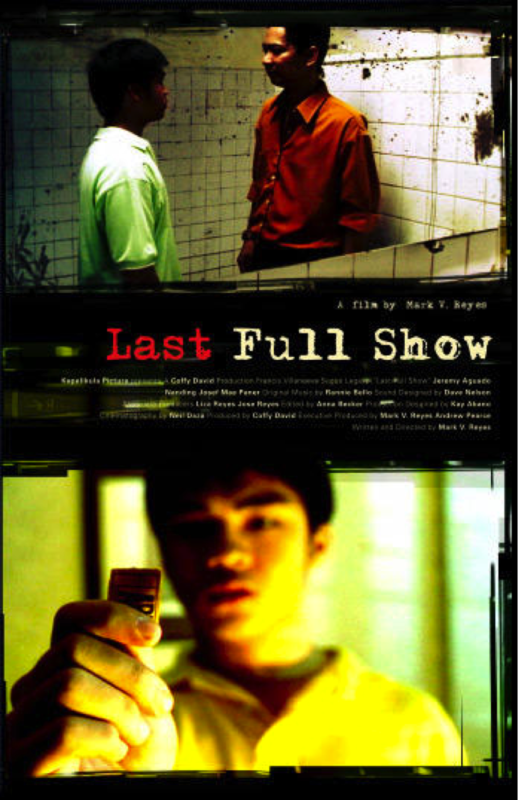 How do infrastructural inadequacies in Philippine cinema reflect an overall pattern of brokenness in a much longer and broader story of the Philippine film industry in disrepair? 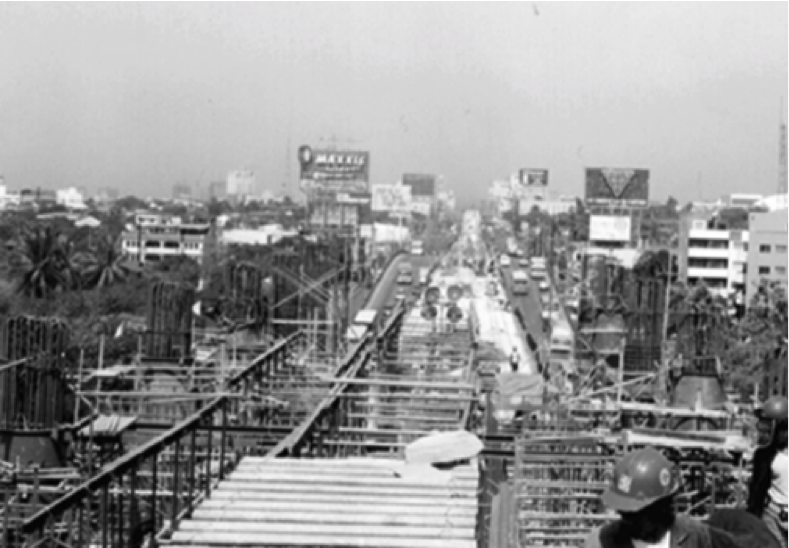 How has the identity and character of Philippine cinema been shaped by its infrastructures over time? 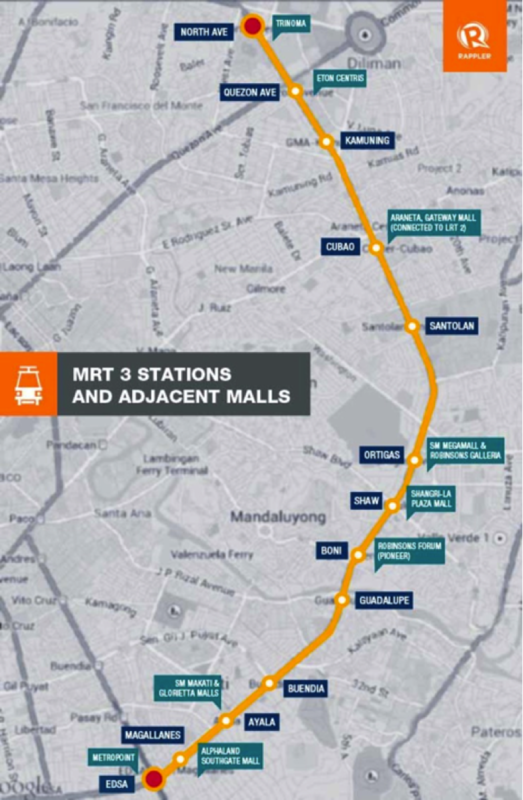 And how do non-cinematic infrastructures like light rail transit lines become folded into cinematic infrastructures, in effect, becoming it? 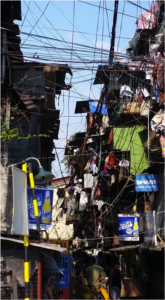 To address such questions and provocations, this starter kit will supply film and media scholars with varied approaches to studying cinematic infrastructures of the Philippines, including: Ramon Lobato’s mapping of informal circuits of cinematic distribution; critical approaches centered on “repair” and “junkspace”; and Gerard Lico and James Scott’s approach to analyzing state architecture as spectacles of power. 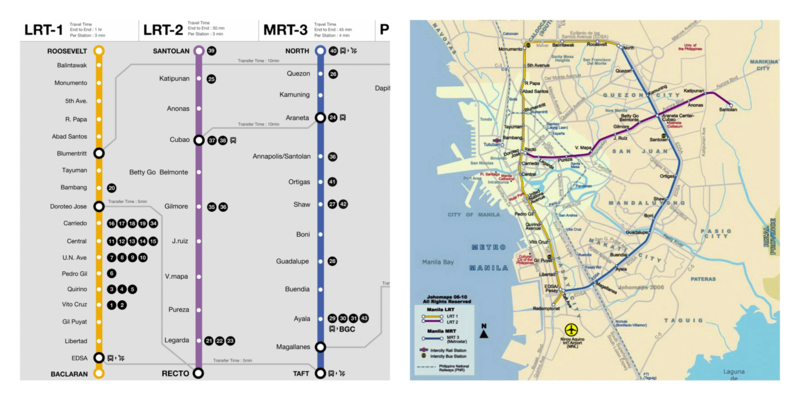 Also included are charts, photographs, and maps for incubating further thought and provoking potential new insights and connections. 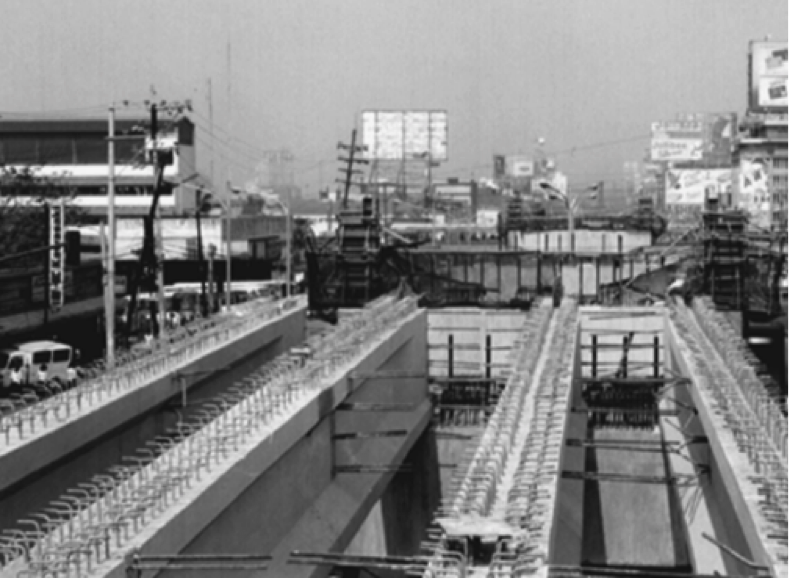 Three readings on film history are paired with Susan Leigh Star’s infrastructural approach, compelling us to rethink film studies infrastructurally. While some of these readings do not examine Philippine cinema specifically, these four approaches propose potentially new and exciting ways to think about this topic, and of cinematic infrastructures more generally. Lobato, Ramon. 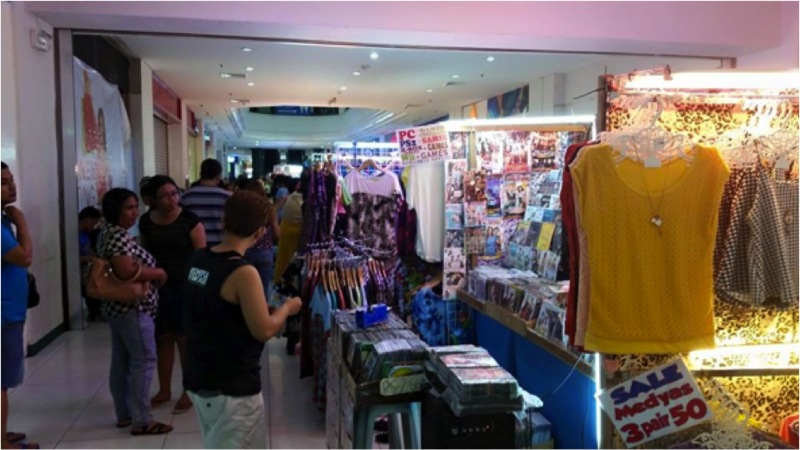 Shadow Economies of Cinema: Mapping Informal Film Distribution. London: Palgrave Macmillan, 2012. Jackson, Steven J. 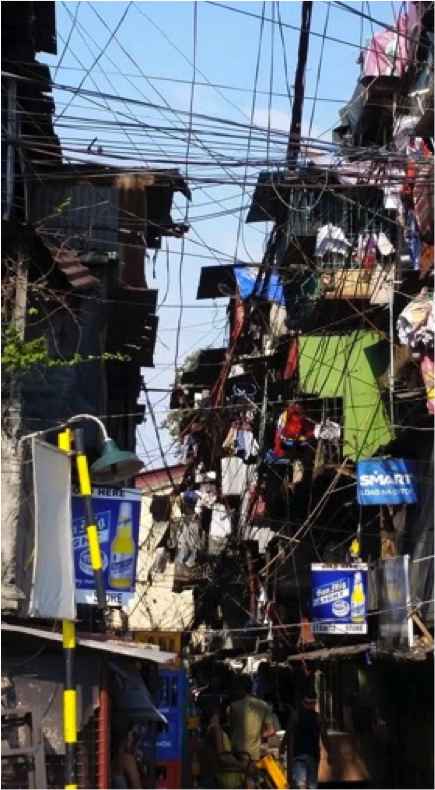 “Rethinking Repair.” In Media Technologies: Essays on Communication, Materiality, and Society, edited by Tarleton Gillespie, Pablo J. Boczkowski, and Kirsten A. Foot, 221–239. Cambridge: MIT Press, 2014. Lico, Gerard. 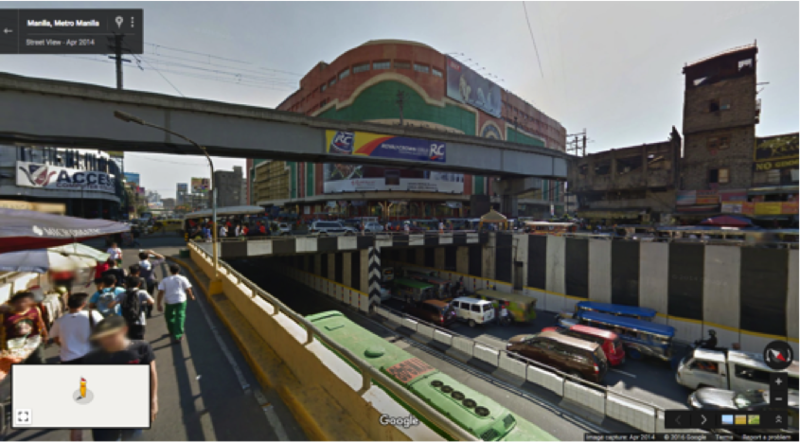 Edifice Complex: Power, Myth, and Marcos State Architecture. Manila: Ateneo de Manila University Press, 2003. 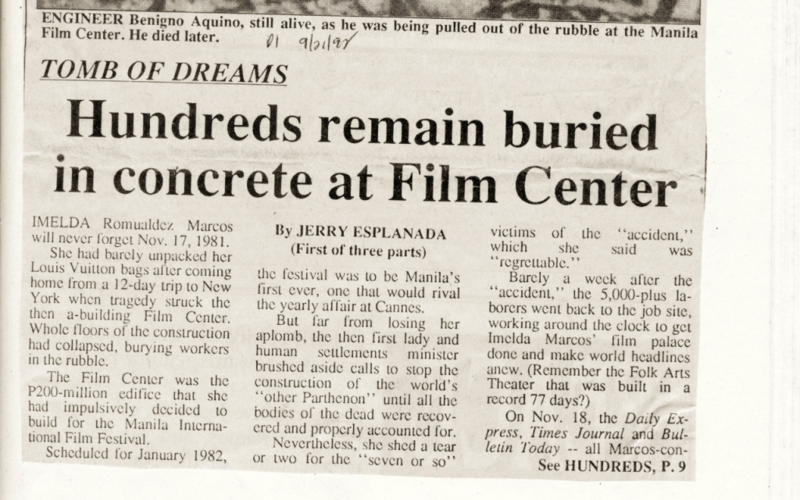 From the Philippine Daily Inquirer, September 21, 1992. Boutros, Alexandra and Will Straw. 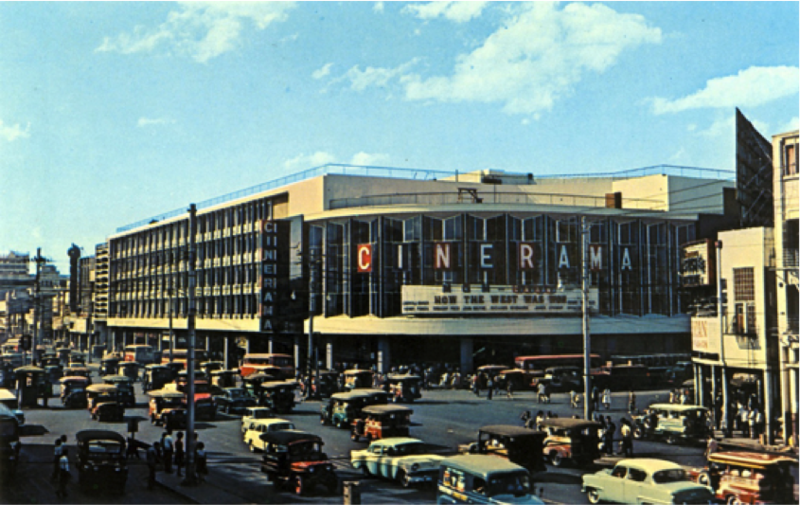 Circulation and the City: Essays on Urban Culture. Montreal & Kingston: McGill-Queen’s University Press, 2010. 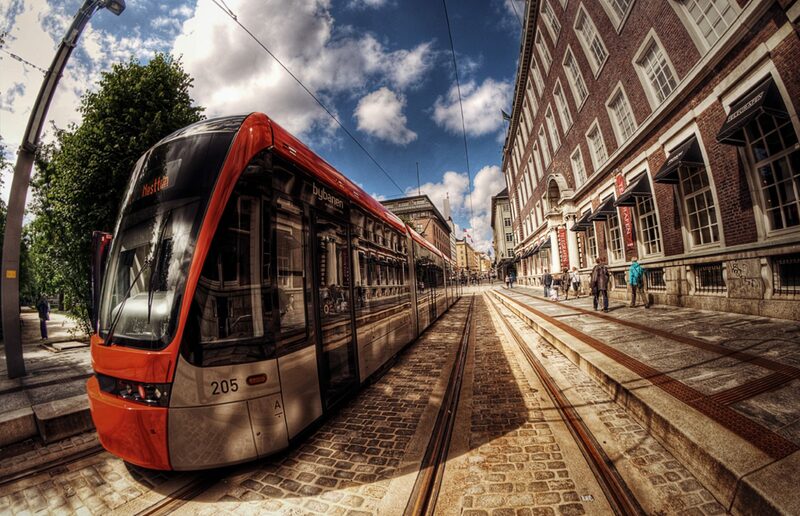 Friedberg, Anne. 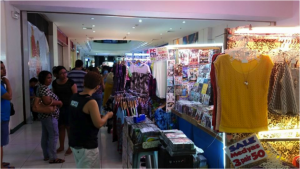 “The Passage From Arcade to Cinema.” In Window Shopping: Cinema and the Postmodern. Berkeley: University of California Press, 1993. A selection of photographs, maps, tables, newspaper clippings, and a film that pertains to an understanding of Philippine cinematic infrastructures. 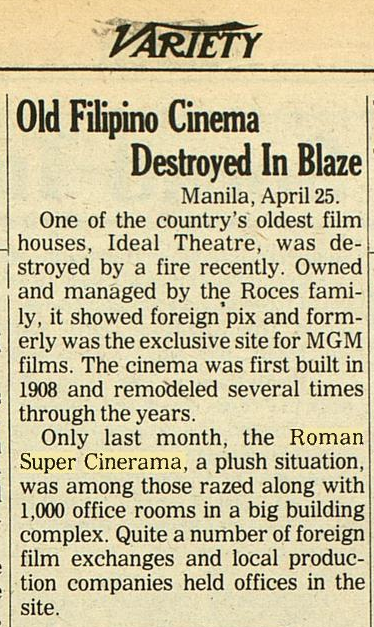 Generally speaking, this gallery moves us from Marcos-era, single-screen theaters to thinking about new configurations of cinema infrastructures largely reshaped by neoliberal development characterized by multiplexes and elevated railways. 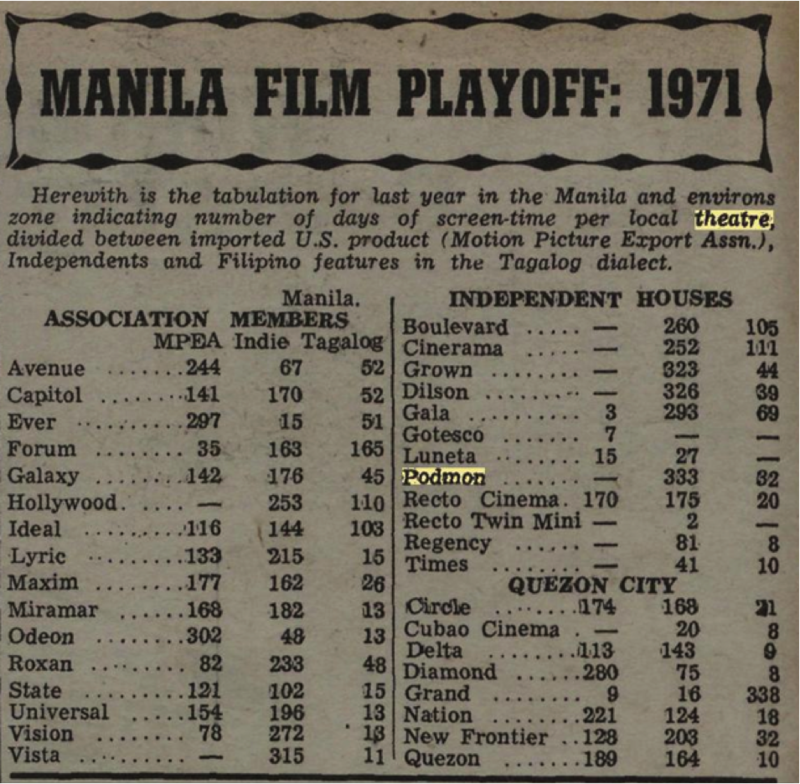 From “Manila Film Playoff: 1971,” Variety, May 10, 1972, 44. From Variety staff. 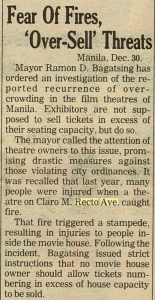 “Fear of Fires, ‘Over-Sell’ Threats.” Variety, December 31, 1980; Variety staff. 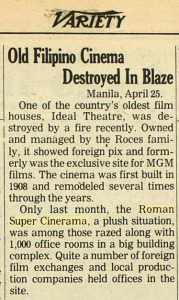 “Old Filipino Cinema Destroyed In Blaze.” Variety, April 26, 1978.; Variety staff. 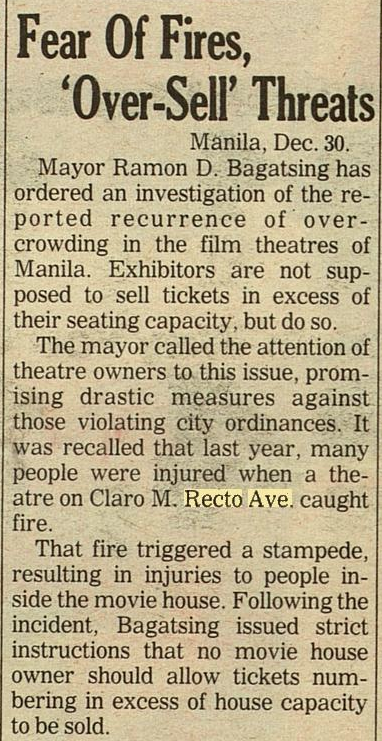 “Blame ‘Arson Syndicate’ For Manila Cinema Fire That Claimed 13 Lives.” Variety, July 26, 1978. 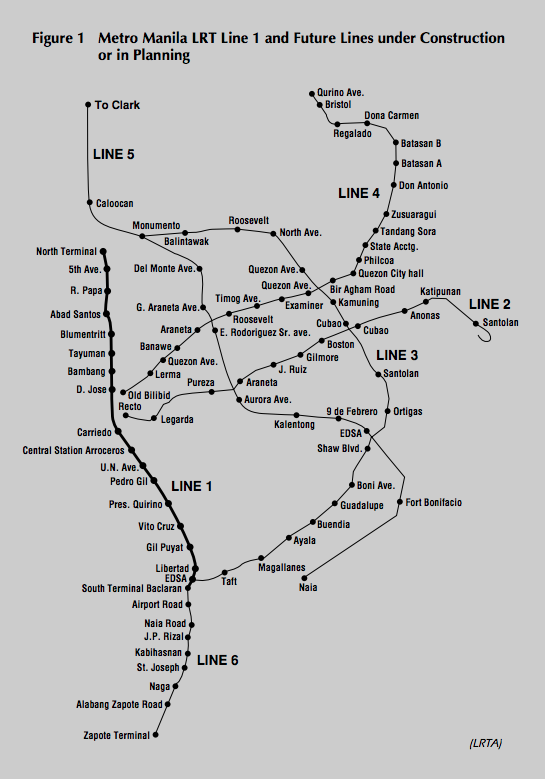 Razon, Evangeline M. “The Manila Rail System.” Japan Railway & Transport Review 16 (June 1998): 39. Satre, Gary L. “The Metro Manila LRT System—A Historical Perspective.” Japan Railway & Transport Review 16 (June 1998): 35, 37. Yambot, Louella Pleasant. 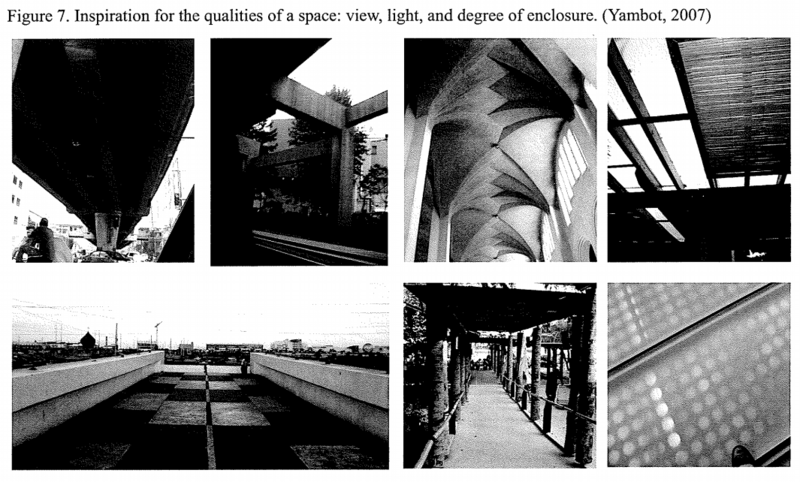 “PROJECT X: Integrating an elevated LRT structure in Manila’s urban streetscape.” Master’s Practicum, University of Manitoba, 2008, 23.